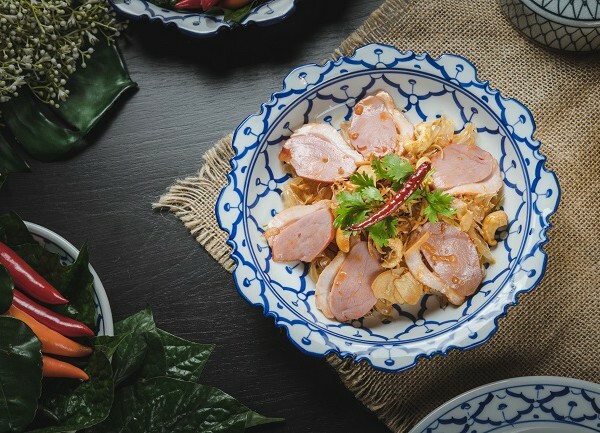 100% of the profit from the purchase will go towards funding Teach For Thailand Foundation	Teach for Thailand Foundation fund supports community-based project initiated by Teach For Thailand teachers for students in low-income families. 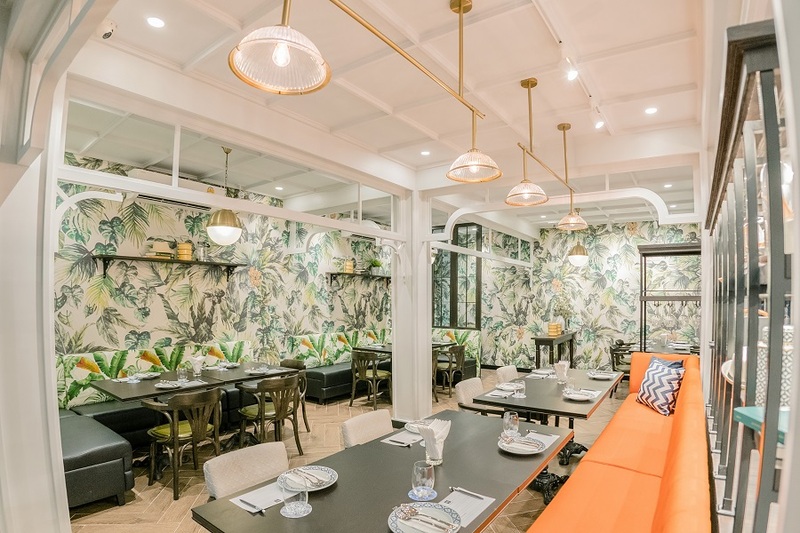 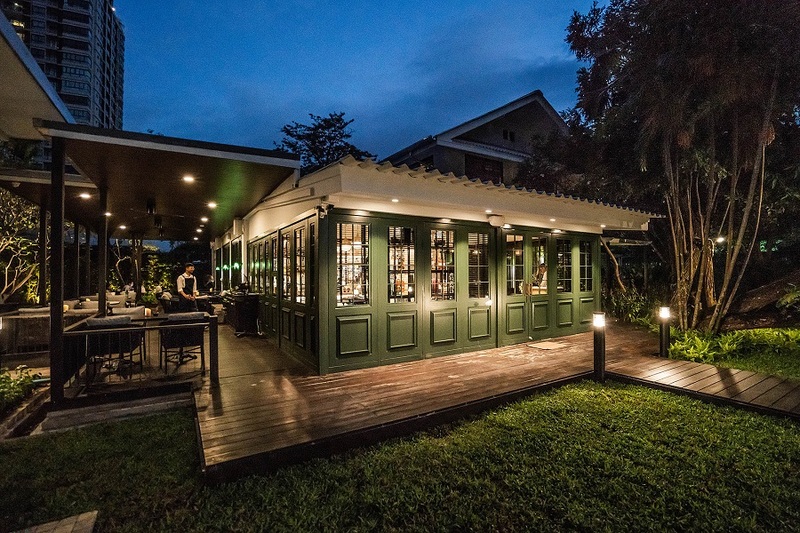 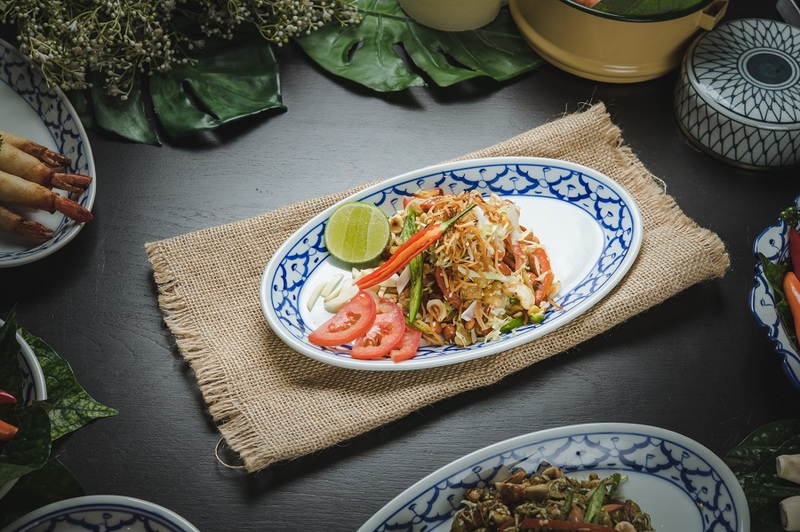 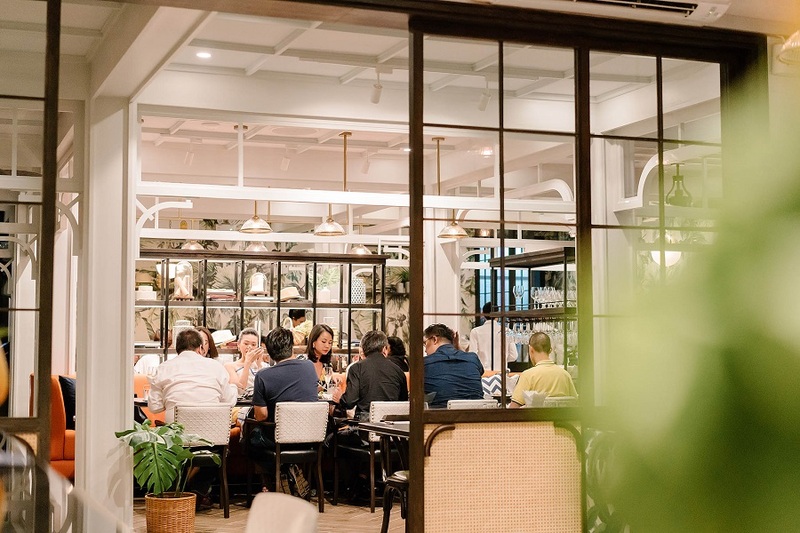 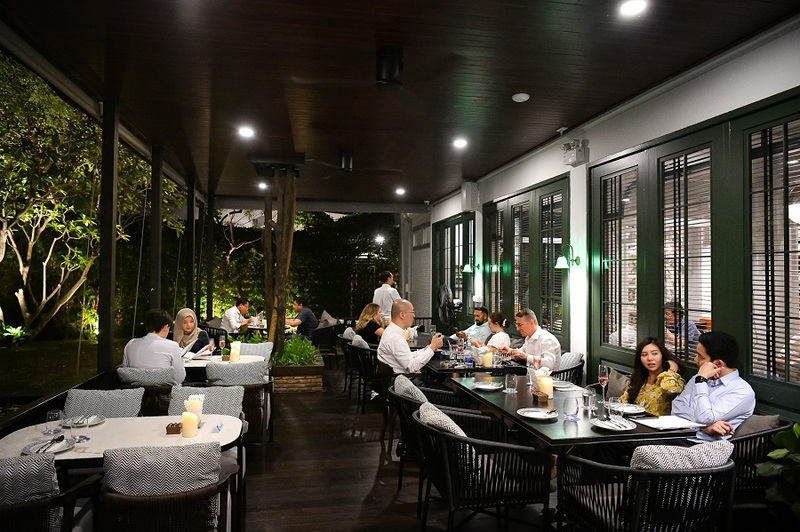 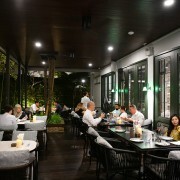 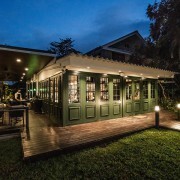 Newly open Thai-contemporary restaurant located in Suan Phlu area. 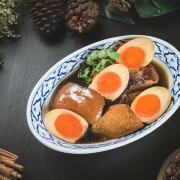 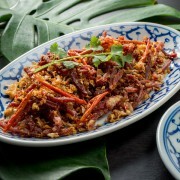 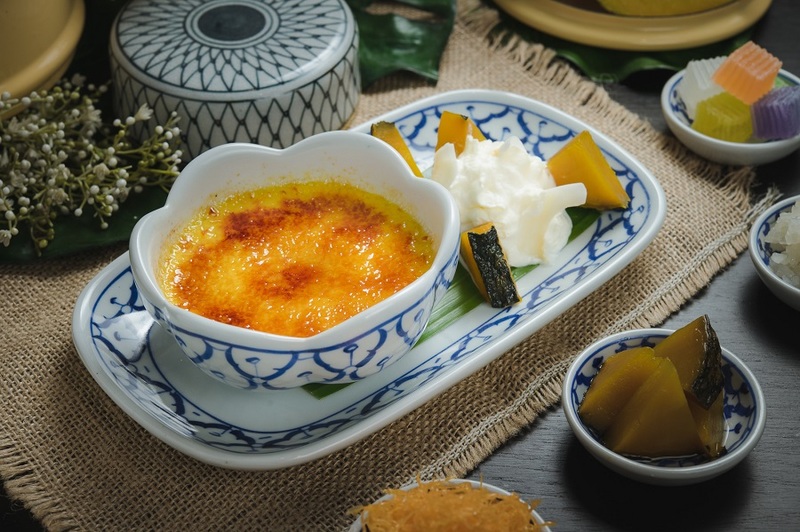 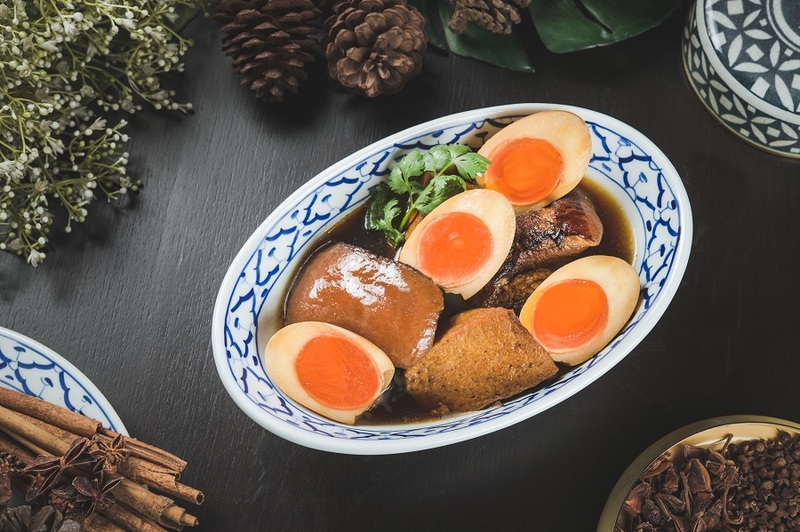 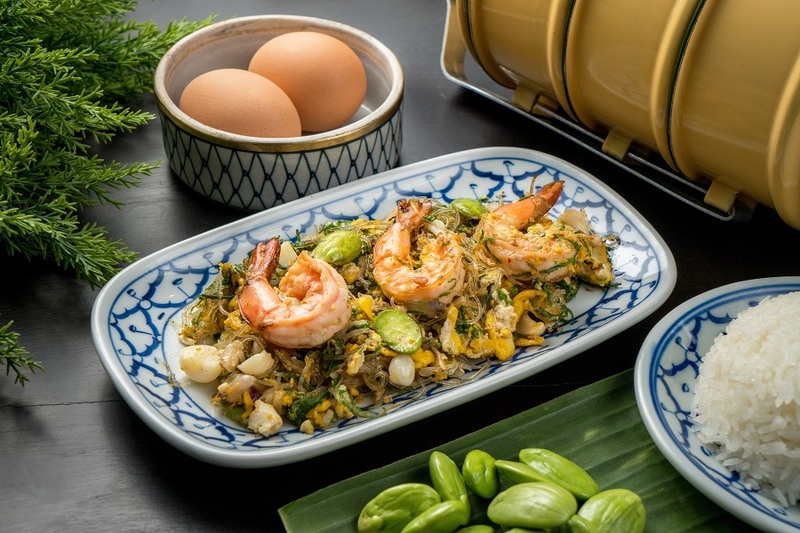 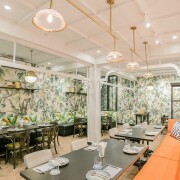 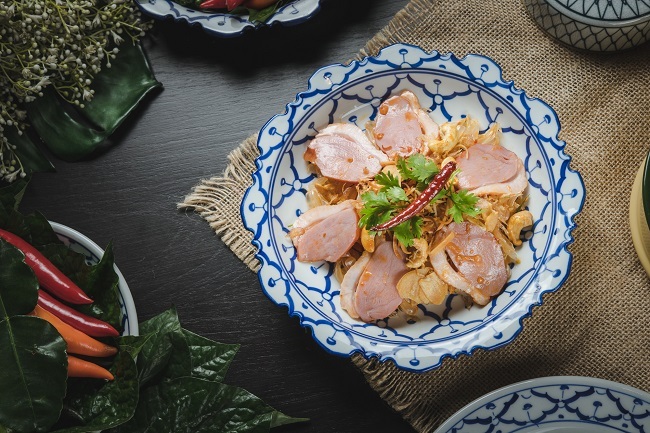 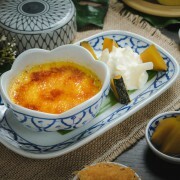 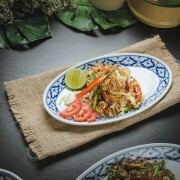 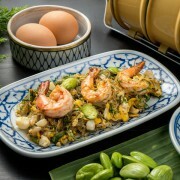 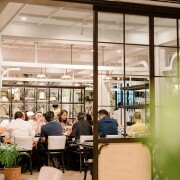 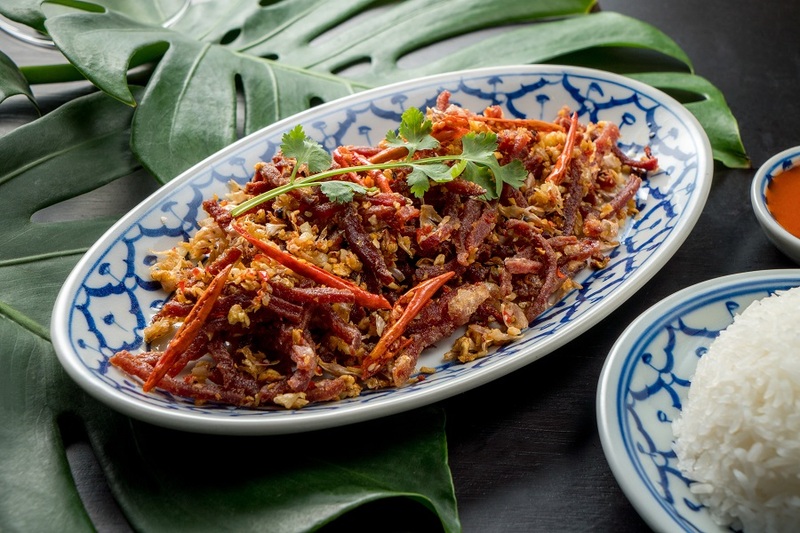 There are many recommended dishes such as Fried Smoked Duck Breast with Chili and Garlic, Braised Pork Belly and Soft Boiled Egg in Five-Spiced Soup, Stir Fried Prawn and Glass Noodle with Climbling Waltle Pickled Garlic and Bitter Bean and so on.